AirPower must be well and truly fucked. No one at Apple will say a word about it, even off the record. 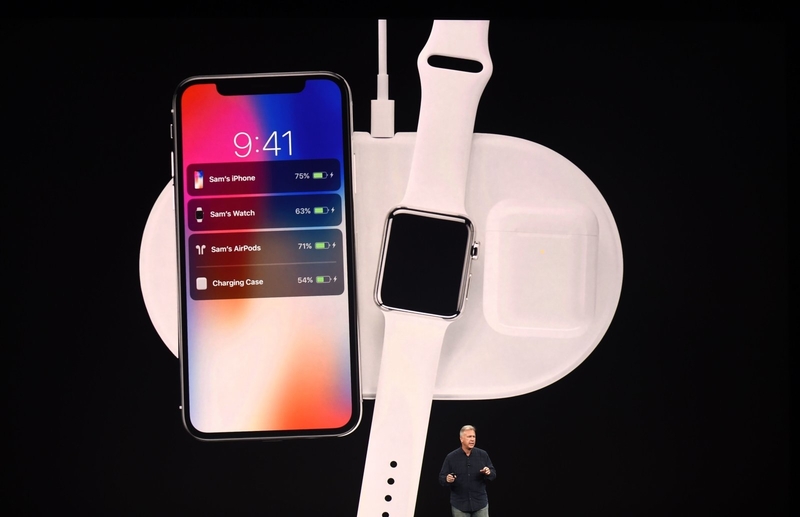 And as a result they didn't even mention inductive charging during the event, even though the XS and XR both charge faster than the X.